The leading junk removal choice for decluttering projects in the Calgary area. Love your space again the fast and easy way – getting rid of junk! Clutter impacts your mood, level of stress, and even effects interpersonal relationships. Without a doubt, improving your space through order improves your overall sense of well-being. It takes less than a minute of your time to request a pickup from us – no credit card or obligation required. The crap in your garage (or basement, living room, and closets!) can change lives. Why keep stuff you no longer need or want? Treat yourself to the fantastic feeling of a neat, orderly, tidy space while your old stuff goes to someone who will use it today. Most of the time, if you are thinking maybe something ought to go, it really should. Your old junk isn’t doing any good sitting around being unused, so why not get rid of it? Our crew does all of the lifting, sorting, recycling, donating, and disposal for you. Just tell us what you want gone and let us take care of the rest. Think of us as a neutral, objective third party. Everyone has things they don’t need. Believe it or not, even we have problem areas in our home! “Stuff” tends to fall into one of two categories- either memorabilia or potential future use. Look at an item and ask yourself, “When did I last use this?” Most people experience some level of emotional attachment to things. Realistically though, 6 months or longer since the item was used means it could be time for it to hit the road. Let it go, feel the relief, and enjoy knowing items still in good condition will have purpose once again. Feel unsure about whether a particular thing should go? No problem! We suggest bagging or tagging the item and letting it sit for a day before revisiting. After being bagged, does the thing even cross your mind? YYC Junk offers two service options to ensure that your junk removal process goes smoothly- the way that works best for you. We understand that everyone approaches decluttering projects differently! Regular service: you bag and tag any items and furniture you want gone and our crew removes them for you- lifting, loading, and all. 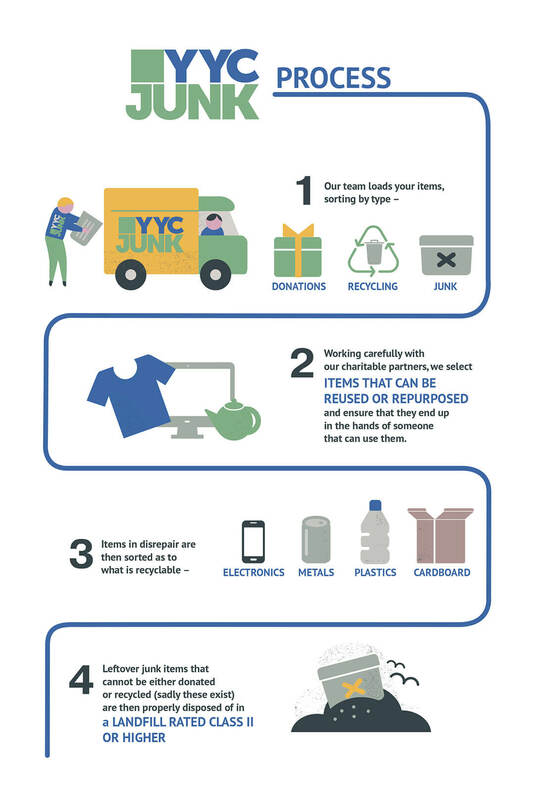 YYC Junk then donates, recycles, and disposes of your unwanted stuff. 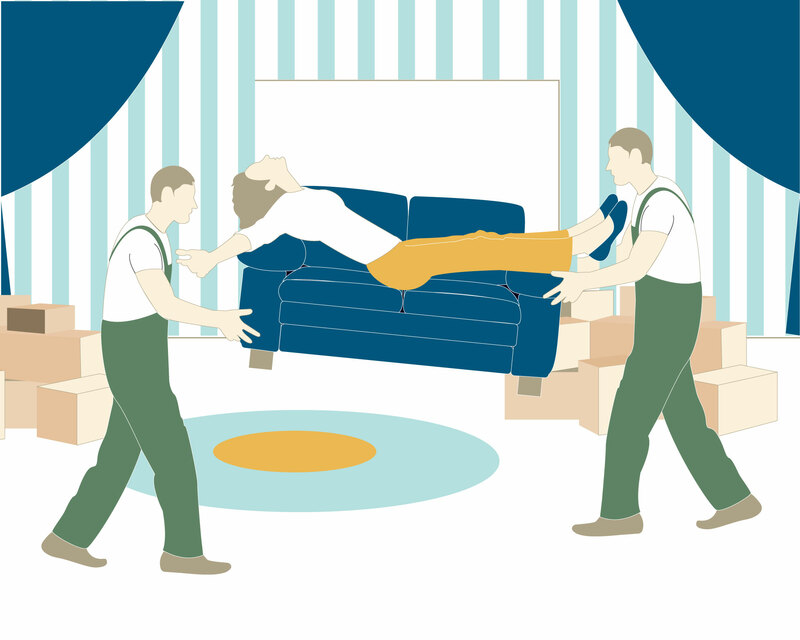 Upgraded full-service decluttering: your own personal two man purging army comes for as long as you like to help you decide what to keep, what to get rid of, rearrange furniture, remove items, and bag/box things. We go through stuff with you, using our extensive experience to ensure you have no regrets on what you toss and what you keep. Having done this hundreds upon hundreds of times, we can surely be of help. Gather your stuff and we do the rest, with full-service decluttering options available. Instantly improve how you feel in your home or professional workspace. Space conservation – This cannot be over-emphasized in a home such as an apartment! Quicker and easier tidying – Less stuff, less stuff to tidy. Discovering a sense of freedom – No need to feel tied to piles and piles of stuff. Saving time and money by being able to find things more easily – Value your time by not searching endlessly for the things you actually do use. Save your hard-earned money by no longer needing to repurchase things you’ve lost. Make more room for the important things in life. Creating personal freedom from holding onto the past and falling into the “someday” trap – Living more in the present and practicing mindfulness has numerous proven psychological perks, such as increased happiness and less uneasiness. 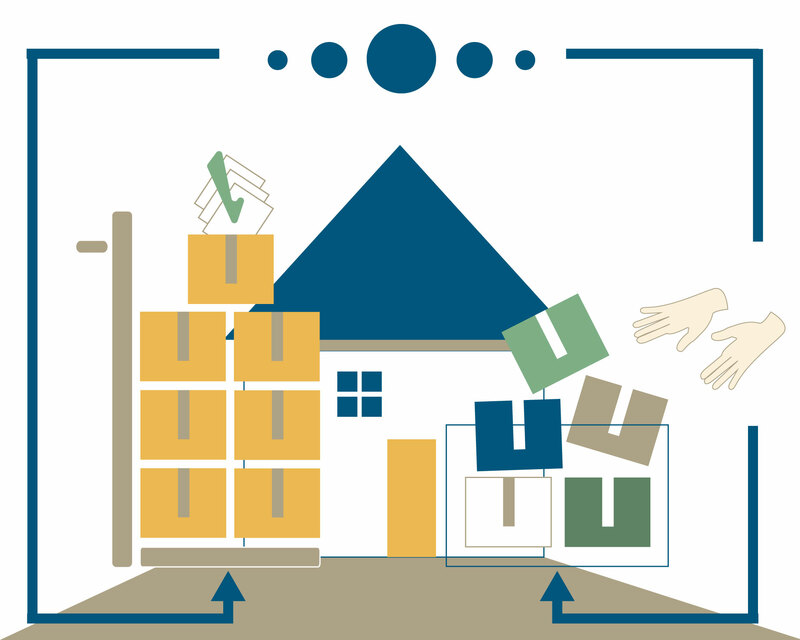 Learning mindful purchasing practices – After you’ve gone through the process of getting rid of loads of your unwanted and unused items, you become more aware of true needs and wants. Not to mention, the prospect of re-accumulation isn’t thrilling! Decreasing tension in relationships – Stop arguing with your spouse or children about “that room” or the mountains of clothing they never wear anymore. Allowing for creativity and re-energize your life, while decreasing feelings of anxiety – A clearer living area allows for a clearer mind, leaving room for new ideas and projects. Did you know that humans have evolved to prefer order and symmetry? No wonder opening the disastrous back closet leaves you feeling stressed out! Improving confidence and self-efficacy – If you can tackle the clutter, you can tackle anything! Physical activity – We can all use a reminder to get off of our behinds. Vigorous cleaning, tidying, and decluttering can be just as good as going for a brisk stroll, and also very productive. Uncovering lost treasure – Who knows what long-forgotten prizes might be lurking at the back of the cupboards! What Does YYC Junk Do With My Stuff? I am ready. Get Rid of My Junk! Our bookings require no credit card or obligation. Our crews will arrive and give you an exact price before they even touch your stuff. Let the removal begin! Simply sign up for our mailing list, and receive an e-coupon for 5% off. Estate cleanouts can get big, and quickly. YYC Junk is perfect for these large jobs, as our trucks are two times the size of the standard junk truck you see around town. One crew can remove as much in one load as two of our compeitors crews, saving you time and money. What Steps Do I Need to Take for YYC Junk to Declutter? 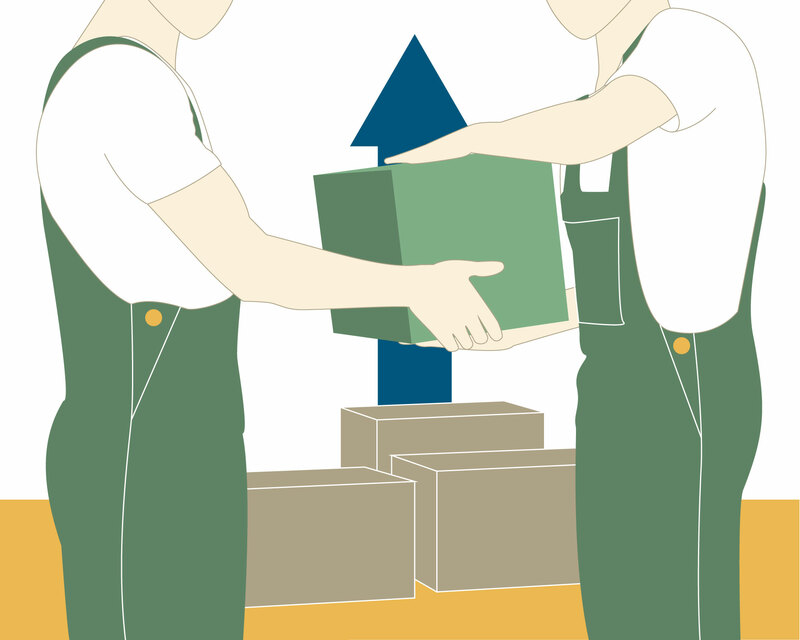 Easily organize Calgary junk removal. Happy to answer any questions you might have, chat with a friendly YYC Junk representative at 403-829-1958. 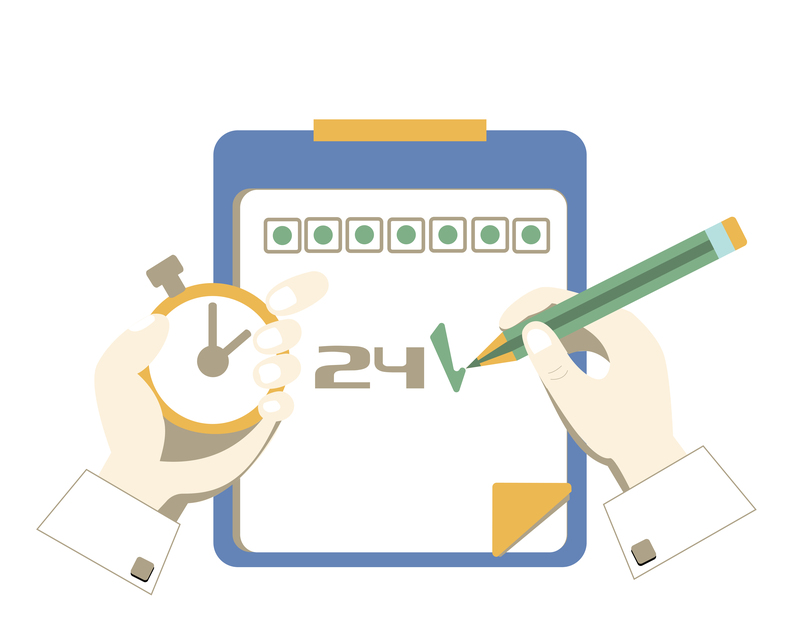 Alternatively, use our online booking system for fast, easy scheduling. Our team will come give a quick, free, on-the-spot estimate for your Calgary junk removal. Household rubbish, appliance removal, renovation materials- we can take pretty much anything. Happy with the price? Let us take your junk away right then and there! With your permission, we will re-purpose, recycle, or donate as many of your unwanted items in good condition as we can. Our goal being to minimize the amount of junk we take to the dump from Calgary junk removal jobs.